Graphic design, photography and image restoration in Toronto: How to Shoot "Professionally" with the Canon Powershot G10 – Part III. How to Shoot "Professionally" with the Canon Powershot G10 – Part III. The lower is ISO sensitivity the better is image quality. The G10 produces best quality images at ISO 80-100, good at 200 and acceptable at 400. 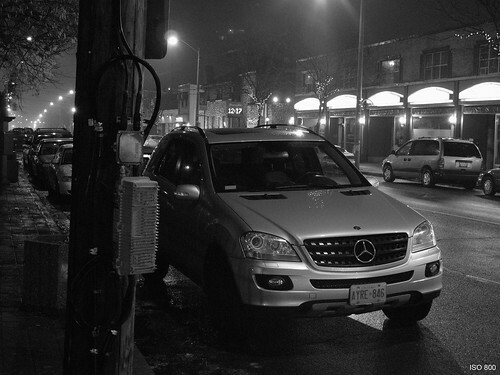 Increasing ISO introduces digital noise (grain), reduces image sharpness and colour saturation. I don't recommend using ISO 800 and 1600 for colour shooting. When shooting outdoors during daylight, set ISO to 80. 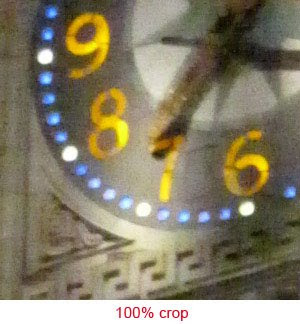 Switch to a higher ISO only if it is getting darker and your images are getting blurry. Keep the image stabilization always on. It reduces camera shake and allows taking sharp photos at shutter speeds as slow as 1/15 or even 1/8 sec. When shooting at dusk or indoors, Auto ISO works fine. 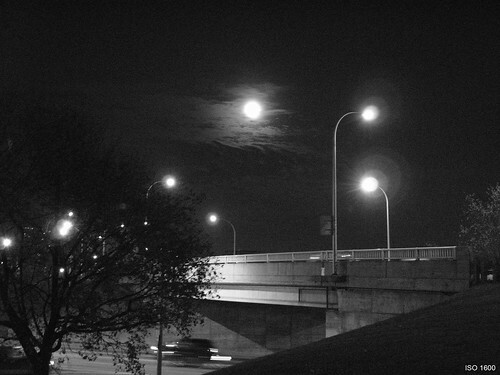 To keep minimum ISO, use a tripod or flash. A mini-tripod is very useful for a tourist. It is light, fits in your coat pocket and can be put on any flat surface like a table or bench. When shooting with a tripod, use minimum ISO. 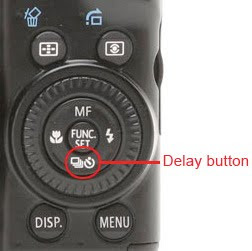 Pressing the shutter button can introduce camera shake, so it is a good idea to use a delay. Press this button and select 2 sec. delay, it would be enough. If you purchase the optional Canon RS-60E3 remote release, you can shoot without a delay. The G10's built-in flash is very powerful, and can be used not only for portrait and interior shots, but outdoors as well. It can produce interesting creative effects. 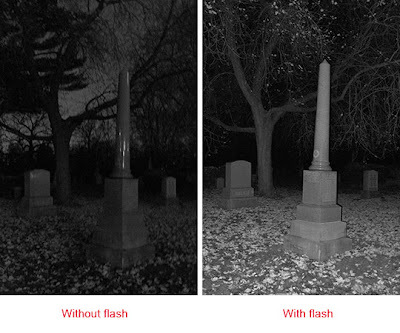 Here are the examples of the same scene shot with and without flash. Use HI ISO only if it is too dark, and you can use neither tripod nor flash. The left shot of the clock tower was taken at Auto ISO and 1/60 sec. (too dark); the middle one at Auto ISO and 0.8 sec (too blurry); and the right one at ISO 1600, 1/30 sec. It is properly exposed and not blurry, but look at the 100% crop below!